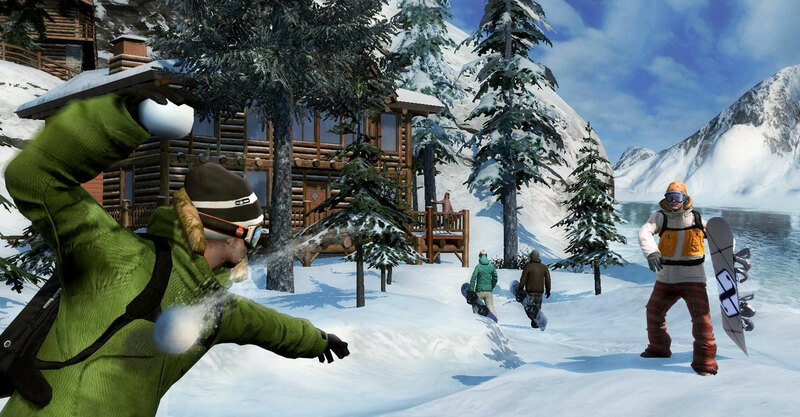 Enter a snowboarding world of total freedom! 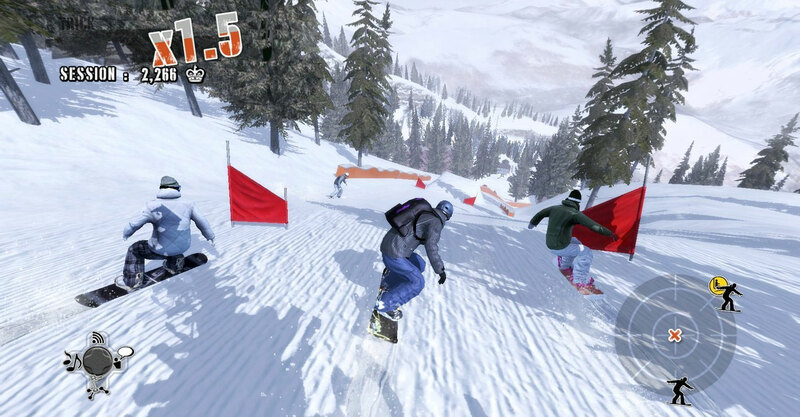 Developed in close collaboration with Shaun White, Olympic Gold Medalist and eight-time X Games Gold Medalist, Shaun White Snowboarding allows players to enter a world of total freedom, where they can create their own experience and choose how, where, and with whom they want to ride. Ride your way: express yourself through tricks, riding styles, and highly customizable avatars — both in single-player and in the online world. Use the intuitive dual analog control to pull off a huge variety of tricks that express your style. 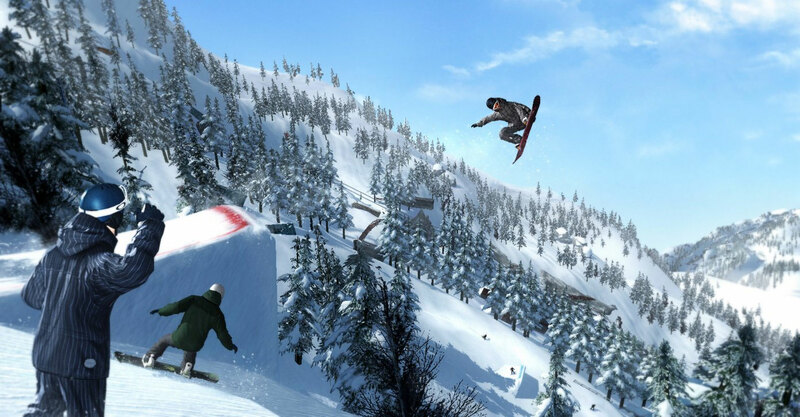 Authentic snowboarding: Ubisoft has worked closely with Shaun White to infuse the gaming experience with authenticity, personality and humor. Shaun is a friend and mentor in the game, and will help you with your skills. And, if you are deemed worthy, you may even be able to play as Shaun in the game.